3D Visualization Services ⋆ Professional 3D Design. We will help you to recreate in detail the premises at the stage of a design project or drawings. You will have the opportunity to appreciate the beauty and convenience of future repairs and furniture placement. 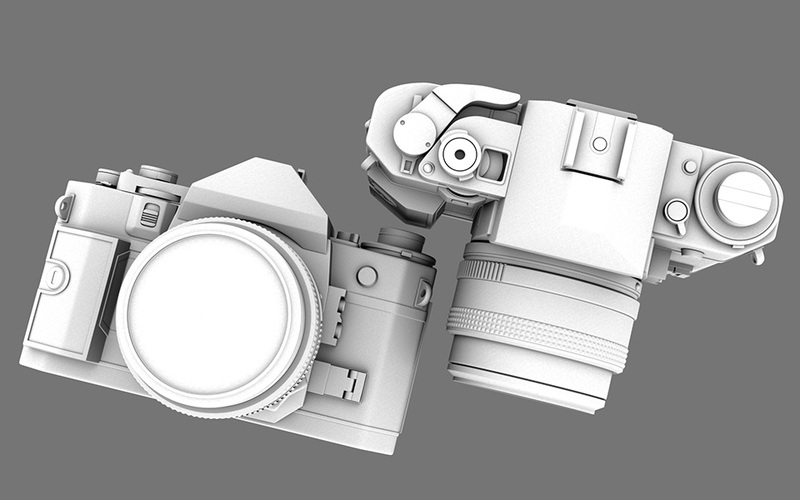 Level of images created in our studio close to photo realism. Based on the 3D model space, we can prepare a plurality of images of the interior of printing quality, from different perspectives and with any lighting. On your sketches, drawings or even verbal description, studio specialists will create 3D model of the interior, through which it will be possible to make a photo-realistic image quality printing from any angle and with any lighting. Term of rendering interior of 100 m2: From 2 business days. A team of experts works on every project, to withstand a short time even on large projects. Guarantee the quality of our services is a large portfolio, customer testimonials and experience in the market since 2006. The cost of each project is calculated individually. To calculate the cost of the design please let us know about your project. is a great start to a successful project! Visualization of buildings, private houses, residential complexes or cottage settlements – one of the specialties of the WebbOn Network. We will help you to present your project in the best way, to potential investors, future tenants can see in detail the structure of the future and enjoy the atmosphere created by the architectural masterpiece. 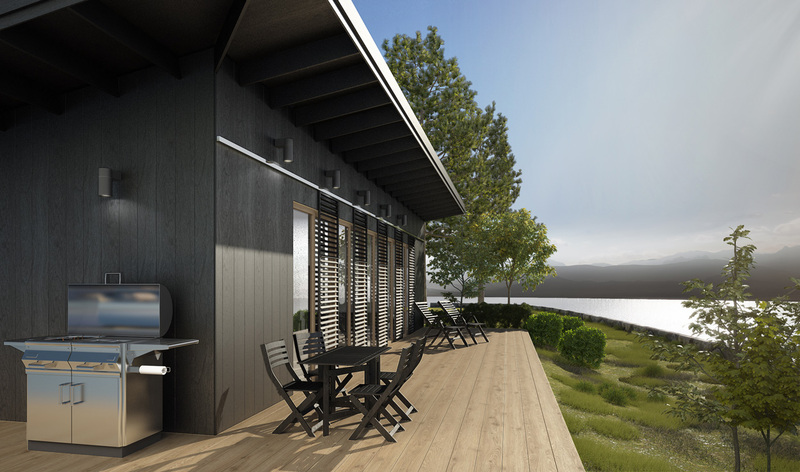 Visualization exteriors of buildings and structures – one of the specialties of the WebbOn design team. Our artists will create a 3D-model building, terrain and landscaped surroundings model on which the facility is located. Architecture may present both in the daytime and in the evening light. See what else is not in sight – a task with which 3D-specialists to cope perfectly well. It is necessary to begin selling real estate under construction. It is necessary to present the project to the investor. It is necessary to evaluate the building and its architectural shape considering the environment and the landscape. Photo realistic visualization of the project conveys architectural and technological features of the project. Suggestions on specific points (eye level with the person with a bird’s-eye view). Term of 3D exterior visualization model project: From 5 working days. On every project works a whole team of experts, to withstand a short time even on large projects. The cost of each project is calculated individually. To calculate the cost of your 3d design project please contact us. Can present your property at any time of the year, day and night. Create the mood in the picture. Spring morning, rainy day or snowy frosty evening. Our specialists are ready to implement any art supply. Propose to implement any object from a photograph or drawing. Objects can be used in interior and exterior visualization, or separately for the presentation materials or even 3D-printing. 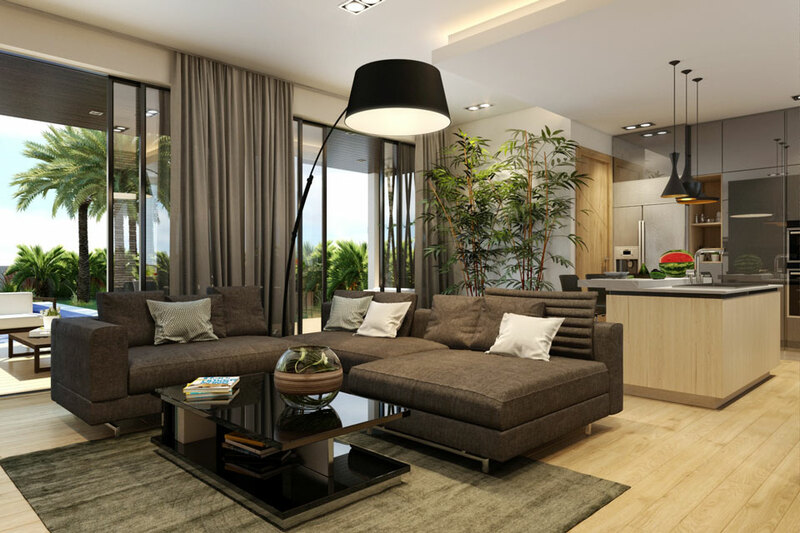 Furniture, furnishings, fittings, vehicles – all this and more can be visualized by our designers. For work, we need: Drawings / sketches or photos analogues. Term of visualization of the average complexity object: From 2 business days. A team of experts works on every project, to withstand a short time even on large projects. Animation will allow your project to revive and present it on all sides. In our portfolio you will find both architectural animation clips, and advertising and even educational 3D-video. For work, we need: The script, the master plan / drawing (in the case of architectural rollers), the expected timing, voice text, corporate identity and logo of the customer for the intro and credits. Term of the average complexity object visualization: From 2 business days. On every project works a whole team of experts, to withstand a short time even on large projects. The cost of each project is calculated individually. To calculate the cost of the 3D design please let us know about your project. Geometry modeling – at the end of the stage the client is given a preview of the white model. Image resolution in 800×600 px, in which there are no textures and materials on site. Light placed on probation. The main objective of this preview approve the correct construction of geometry and setting the cameras. Often used by clients for further work on the project, in the case when the design decision on the colors and materials are not yet ready. Animatic – at the end of the stage the client is given a draft of the future of the animated movie. Whose main task is to approve the overall structure of the animation, and the sequence number of plans, camera movement in each plane, the movement of individual objects in the frame. Showing separate renderers main zones – Customer preview images in the resolution of 800×600 px with low render settings. The main task to check the image on the precision and clarify arisen during the work issues. Presentation of the final animation – provided the final animation. WebbOn is a Swedish media company, established in 2009. We specialise mainly on media design and media production services but also have knowledge and people within online marketing services. Our team consist of many professionals in different areas that are excellent to provide top quality services and make a bit extra for the clients but also able maneuver according to their budget.